ISNAD Herrmanni, Peter . "Social Quality – opening individual well-being for a social perspective". 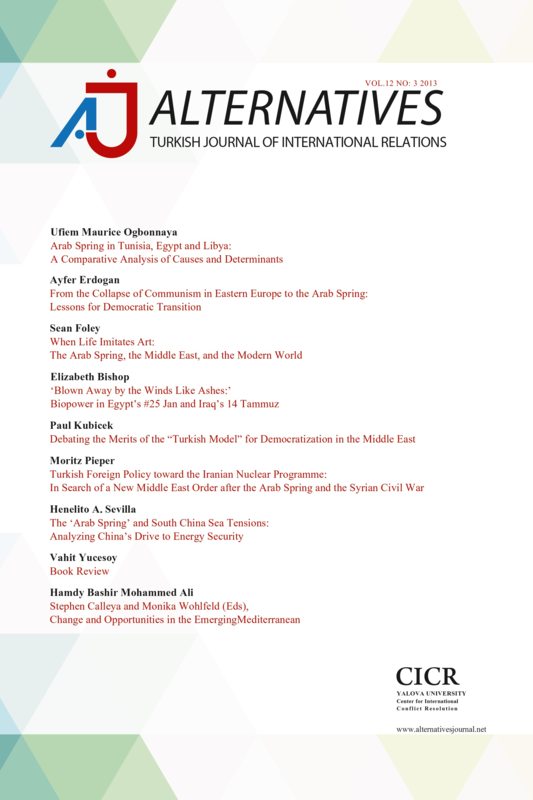 Alternatives: Turkish Journal of International Relations 4 / 4 (December 2005): 16-32.